Pass the tail twice around the post keeping the second turn slack. 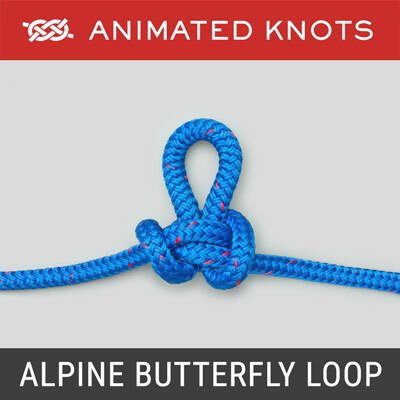 Pass the tail over the standing end and under the original slack turn to tie the first Half Hitch. 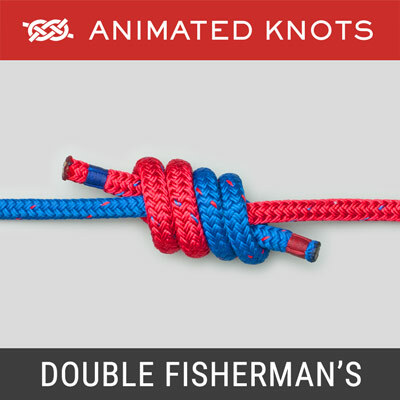 Continue around the standing end to tie the second Half Hitch and complete the knot. Uses: The Anchor Hitch, or Bend, (ABOK # 1841, p 309) is also known as the Fisherman’s Hitch, or Bend. 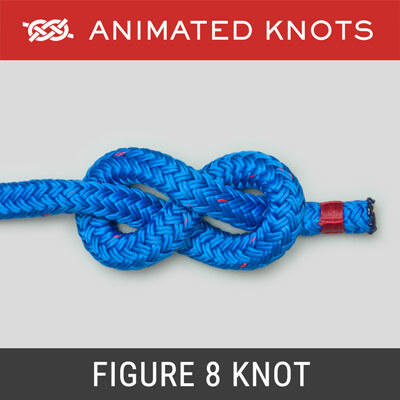 It is an excellent knot to use for attaching an anchor line to an anchor. 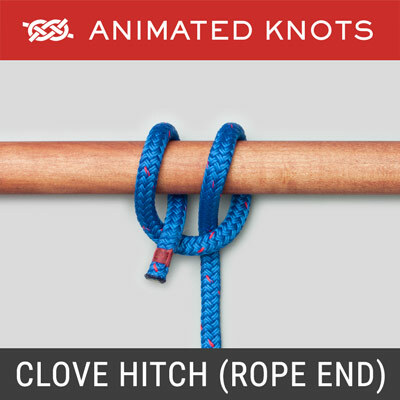 Logically, as a knot to attach rope to an object, it should always be called a hitch. 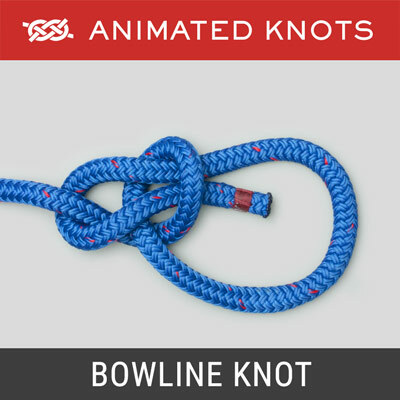 However, the name Bend derives from a time when it covered “tied to” and was not restricted to joining two ropes. Comparison: The Anchor Hitch is very similar to the Round Turn and Two Half Hitches, so similar that it is doubtful if there is much benefit in using one knot over the other. 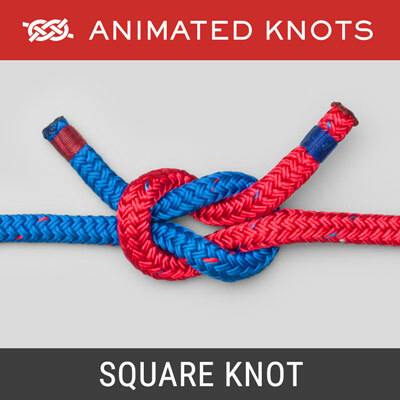 This is partly because, if either knot were being used to secure an anchor line to an anchor, most people would add one or two extra Half Hitches. Many would also seize the tail to the standing end for additional security.